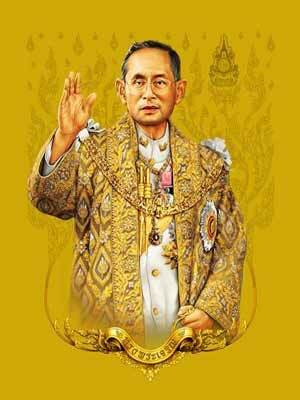 Thailand has 16 public holidays every year as decided by cabinet ministers. 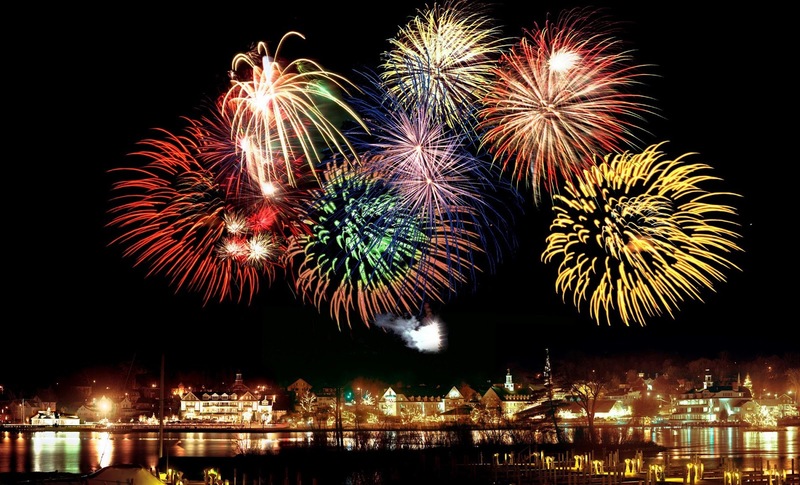 Apart from these recognized holidays, the local authority also has some traditional festival holiday too. 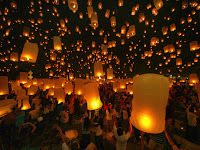 Thailand Traditional Festival is based on lunar calendar so the dates for traditional festival always differ every year. 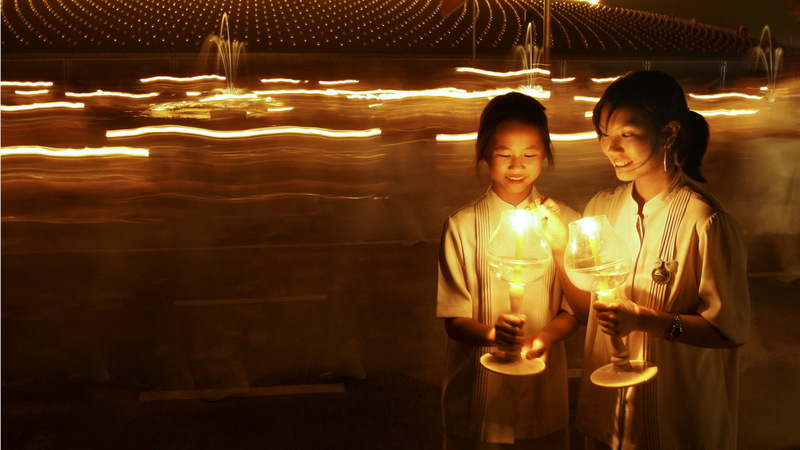 Thailand has one unique feature when it comes to celebrate the festival - If any public holiday falls on Sunday than the festival is celebrated on Monday and Monday would be declared Public holiday for the same reason. 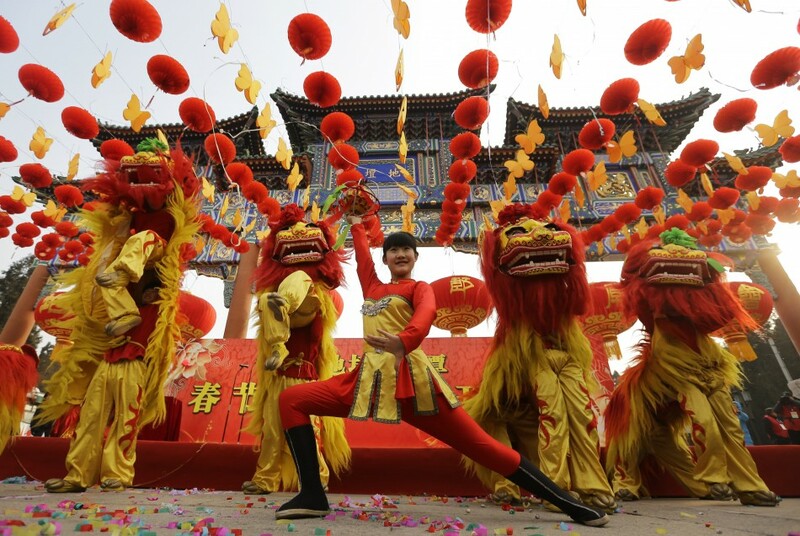 The 1st day of the 1st lunar month according to Chinese lunar calendar is Chinese New Year. Not a national holiday, but some businesses are closed. 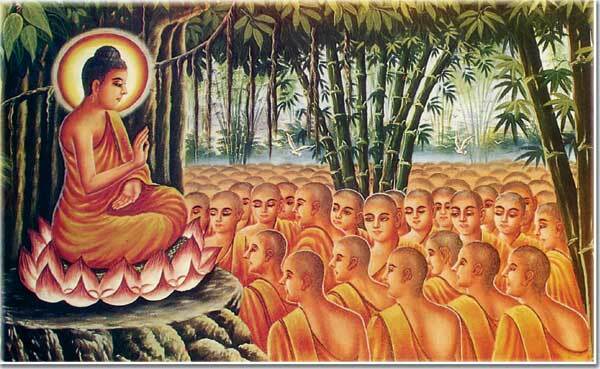 Commemorates Buddha’s teaching of Ovada Patimokkha. 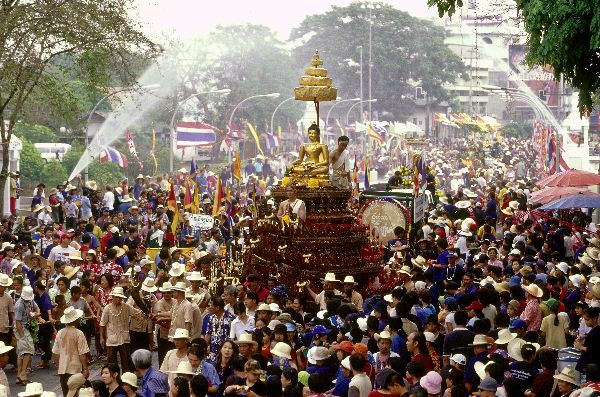 Sonkran festival, also known as Water festival, is the traditional Thai New Year. 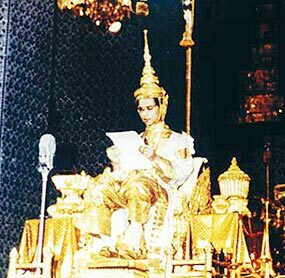 The prime holiday in Thailand. 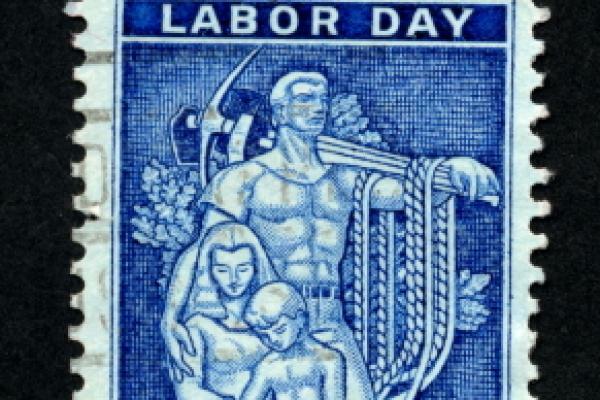 International labor day to celebrates the achievement of the workers. 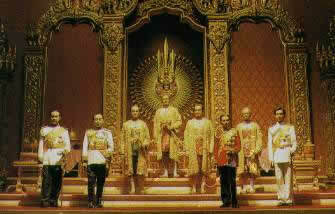 Commemorates the coronation of King Bhumibol Adulyadej. 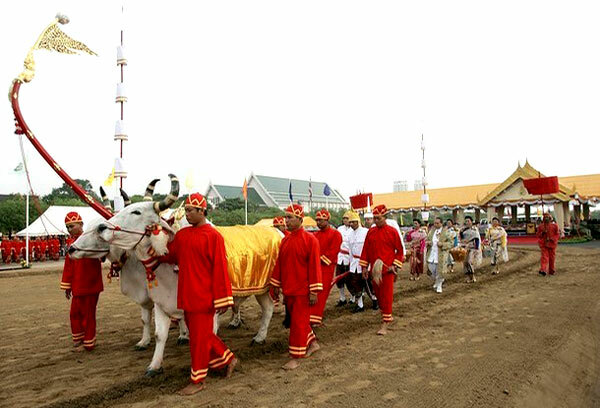 Ceremony to give blessings to the farmers. Commemorates the Buddha’s first sermon in the Deer Park in Benares. 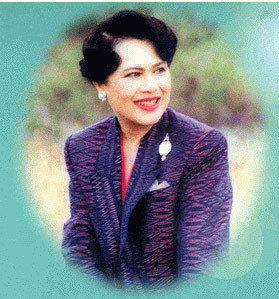 Celebrates the birthday of Queen Sirikit in 1932. Thailand King’s Birthday commemorates the birthday of King Bhumibol Adulyadej in 1927. 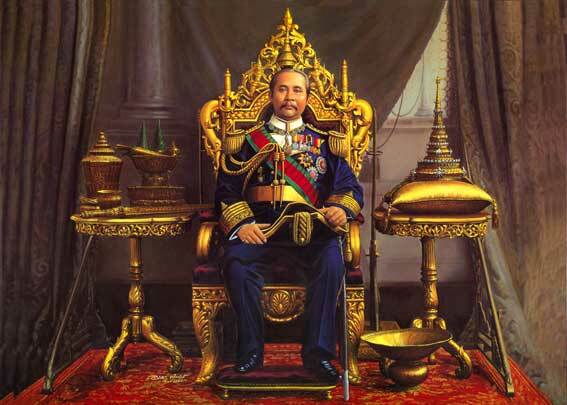 Celebrates the proclamation of the first permanent constitution in 1932. The day before New Year. Thailand the beautiful kingdom located in the Indochina peninsula blessed with a great tourist potential which is reflected in its rich past, undaunted religious and cultural charm and its splendid islands. This incredible destination offers a great opportunity to get immersed in the taste of delicious Thai food and the exotic traditional Thai massage. 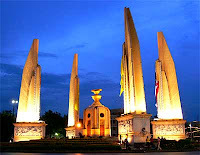 The most popular thing about Thailand tourism is its incredible beach life as well as invigorating nightlife. 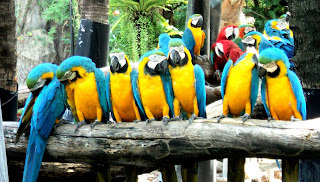 Visit this land of smiles and a country of friendly people for a magnificent vacation. Tourism Authority of Thailand provides best information on attractions in Thailand. Thailand tourist attractions are like a bouquet of flowers each flower displaying its own identity and uniqueness regarding its color and beauty. Due to its great historical background there are plenty of monuments in the form of temples, monasteries and pagodas which are architectural marvels of the by gone days. The UNESCO World Heritage Site in Ban Chiang is the best example of its rich historical and cultural heritage. Other tourist’s attractions of Thailand are concealed in its islands, beaches and palaces like Koh Tao, Ko Phi Phi, Phang Nga Bay, Similan Islands, Grand palace and ko Chang. 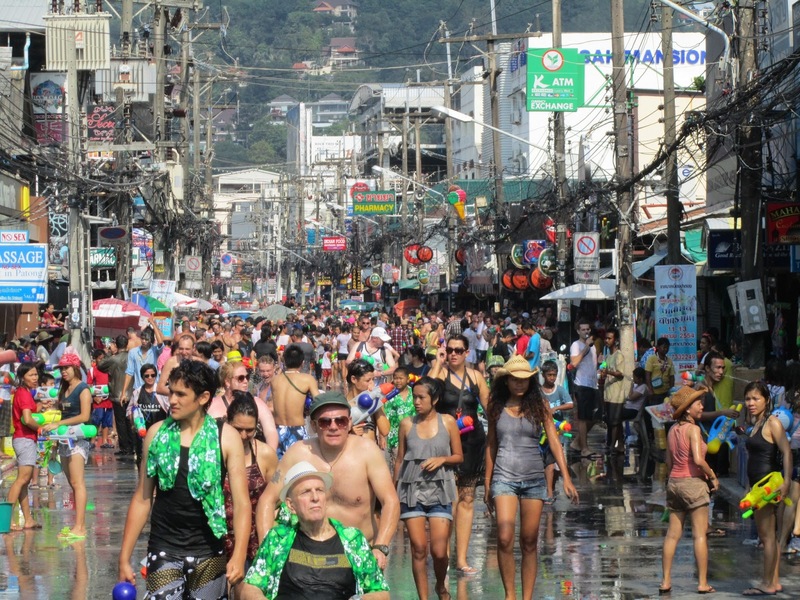 Cities like Pattaya, Phuket and Bangkok show more concentration of tourist attractions in Thailand. 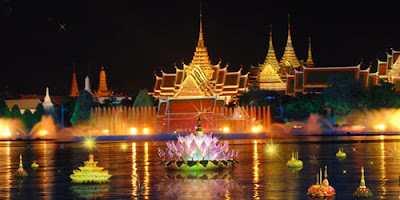 Pattaya apart from its dazzling beaches and an enthusiastic nightlife has many other places of interest to visit like Pattaya sanctuary of truth, silverlake winery, floating market, Pattaya Park and mini Siam. 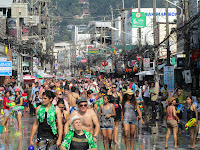 Pattaya walking street is an area popular especially for incredible night life which attracts hordes of tourists. 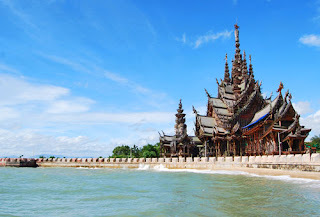 Pattaya Sanctuary of truth is a temple complex erected out of wood offering an aerial view of the ocean supposed to be a religious shrine and symbol of cultural heritage. This preserved temple complex showcase ancient building techniques and architectural specialties. This place can be approached from Pattaya in motorcycle taxis. 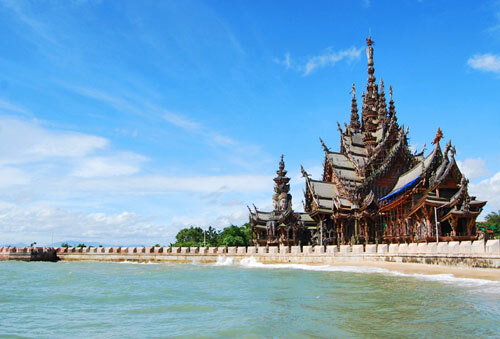 There are many popular pattaya hotels located in this region. In the afternoon Thai dancing on display is the attraction for the tourists. Silver lake winery has recently achieved lot of popularity among the tourists visiting Pattaya. Major attractions at this destination are carpets of flowers, view of lake during sunset with Khao Chi Chan at the backdrop. Tourists can go there by a metered taxi or Songthaew, Floating market of Pattaya is a must visit place during tour of Pattaya. 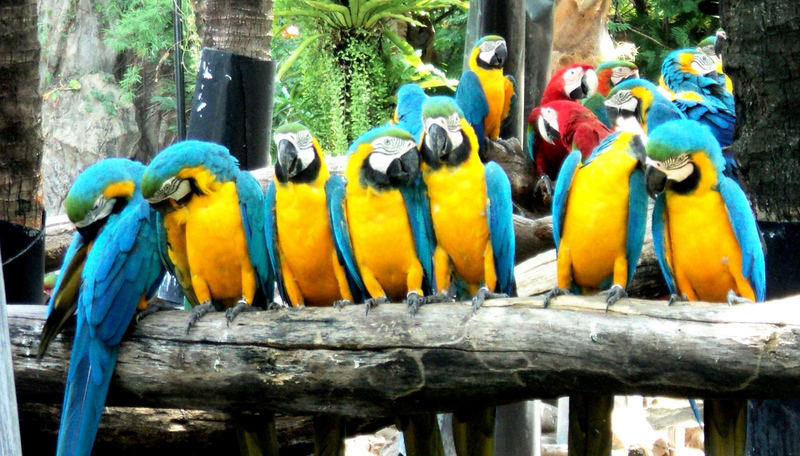 Pattaya Park is most popular for its robust adventure activities. Mini Siam is a miniature replica of historical sites, religious places and other important landmarks of Thailand. Thailand has humid and tropical climate and the best time to visit is between November and February, when the country is at its best with a soothing climate. 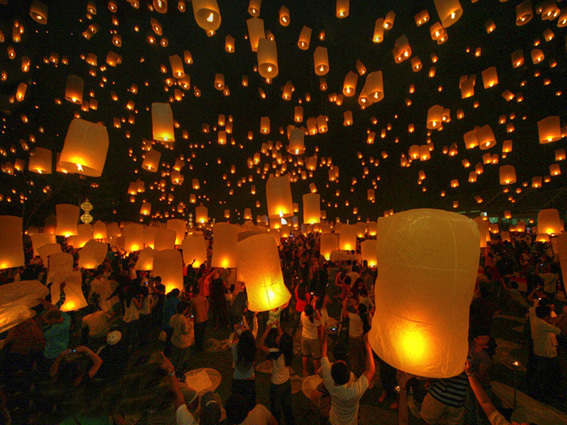 Major Thai festivals like Loi Krathong are celebrated during this period offering a great chance for the visitors to get an exposure to Thai culture. 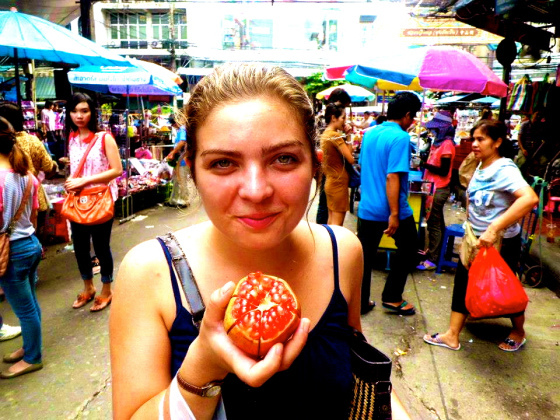 During Thai travel there are beautiful accommodations available at the major Thai tourist destinations. Tourists can avail condo for rent type of accommodations at the most affordable rates.